The best part of owning a Harley-Davidson® motorcycle is having the freedom to ride wherever and whenever you choose. Don't spend time worrying about the unexpected. 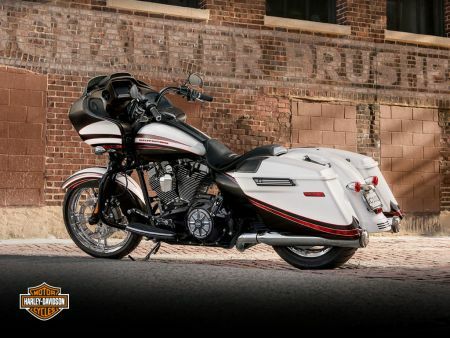 Ride worry-free knowing you're covered by the only Harley-Davidson® factory approved Extended Service Plan. All repairs will be performed by experts at an Harley-Davidson® dealership using Harley-Davidson® Genuine Motor Parts. If you have a covered breakdown while on the road, you'll receive $75/day (up to $750) for a rental vehicle, $150/day (up to $450) for meal and lodging, and up to $200 for towing to an Harley-Davidson® dealership. 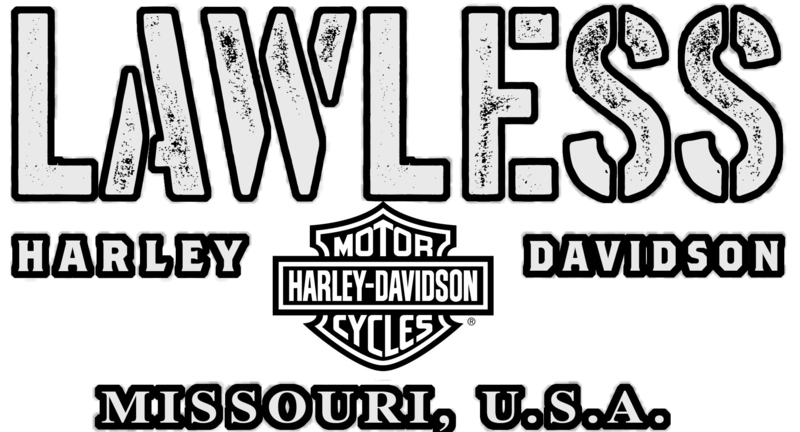 In the event of a covered breakdown, our Harley-Davidson® Service Center can direct you to our Harley dealership near Perryville, MO for repairs.